A very rare TOPPS authentic collectors card binder, signed in person at UK Collectormania events in 2002. 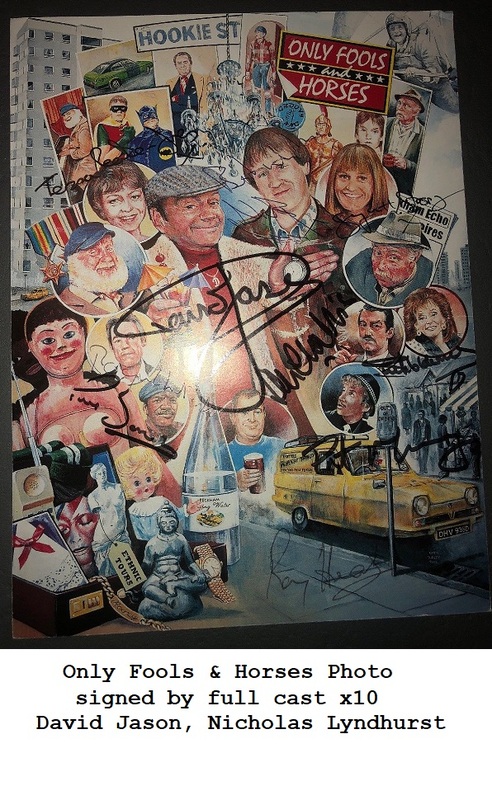 There are 15 Autographs in total, including many of the main trilogy actors. 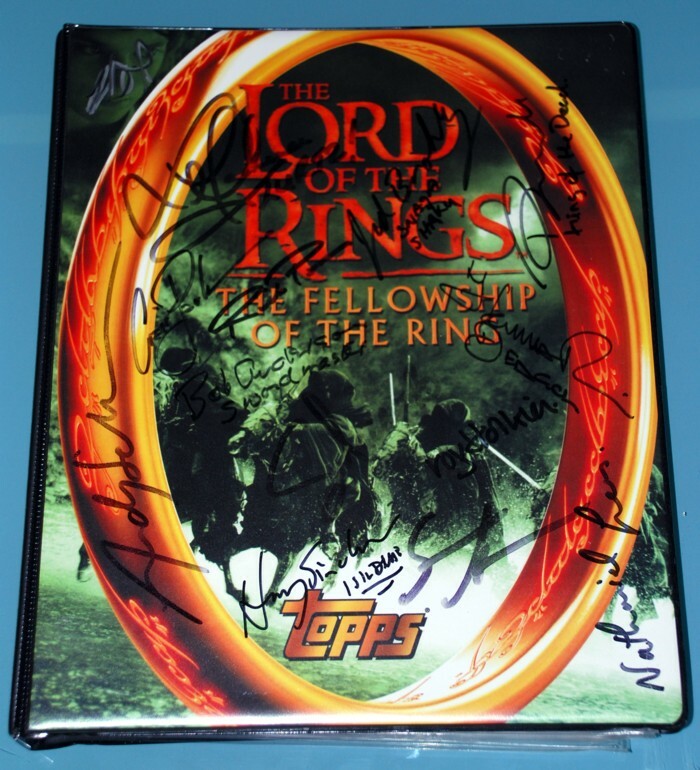 Includes the base set of TOPPS Fellowship Of The Ring collectors cards. Obtained direct from the organisor of Collectamania UK autograph event.